Allison McLaughlin's legal practice focuses on consumer class actions, complex commercial litigation, product liability defense, and employment disputes at both the trial and appellate levels. Allison primarily writes appellate briefs, including for the U.S. Supreme Court, regarding class certification proceedings. She also handles all aspects of pretrial discovery and trial preparation. As part of the national class action defense counsel team for Whirlpool Corporation, Allison has helped obtain numerous dismissals and non-class settlements, as well as defeated class certification, in cases alleging product defects, false advertising, and unfair consumer practices. In 2014, Allison was one of the lawyers who successfully defended Whirlpool in a class action trial involving allegedly "moldy" washing machines (Glazer v. Whirlpool). Following three weeks of trial in the Northern District of Ohio, the jury returned a complete defense verdict for Whirlpool. 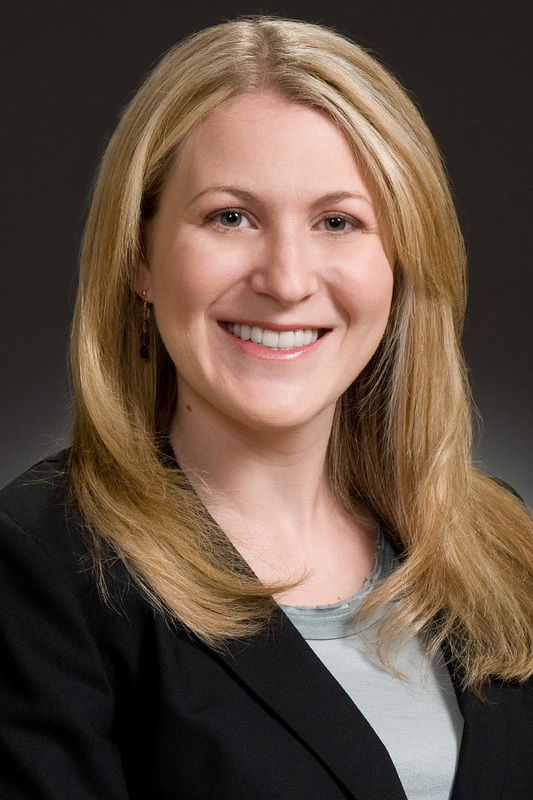 In addition to WTO, Allison has served as an associate at the Denver office of Littler Mendelson, a large international labor and employment firm, where she gained extensive experience in federal and state courts litigating matters that involving alleged violations of Title VII, ADEA, ADA, FMLA, ERISA, non-competition agreements, and wrongful discharge. Allison began her legal career as a litigation associate in the New York City office of Paul, Weiss, Rifkind, Wharton & Garrison. 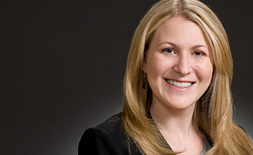 Allison McLaughlin is a member of WTO’s class action defense team and is the primary author of numerous high-profile appellate briefs, including before the U.S. Supreme Court. She also has significant employment litigation experience. Successfully obtained a class settlement for Pilot Flying J as national resolution counsel in diesel rebate litigation. Authored petitions for writs of certiorari in the high-profile appeals of class certification in Glazer v. Whirlpool and Butler v. Sears, which the Supreme Court granted, vacated, and remanded to the Sixth and Seventh Circuits for reconsideration in light of the Court's decision in Comcast v. Behrend. Ruppel v. CBS, 701 F.3d 1176 (7th Cir. 2012) - Drafted an amicus curiae brief for the U.S. Chamber of Commerce in an appeal urging the U.S. Court of Appeals for the Seventh Circuit to correct the district court's improper application of the federal officer removal statute. The Seventh Circuit reversed the remand order from the Southern District of Illinois. Obtained summary judgment for a national healthcare food services company in a case alleging wrongful discharge and hostile work environment in violation of Title VII of the Civil Rights Act. Obtained dismissal of ERISA claims in a case alleging that one of Colorado's leading wine and spirits distributors improperly refused to pay medical bills on the ground that the plaintiff lacked standing to sue, a decision that was upheld by the Tenth Circuit Court of Appeals. Co-authored "Ninth Circuit's Daniel v. Ford Motor Company Decision Dents Defendants' Ability to Defend California Consumer Class Actions," Washington Legal Foundation (January 29, 2016). "ERISA Class Certification in The Wake of Dukes And Amara," The Corporate Counselor, (May 2012).